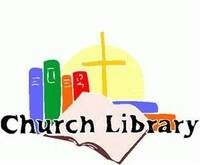 Our Church Library has a fine assortment of Christian books and media materials to check out. We are proud of our volunteers, Dorothy Honn and Linda Hessenflow. 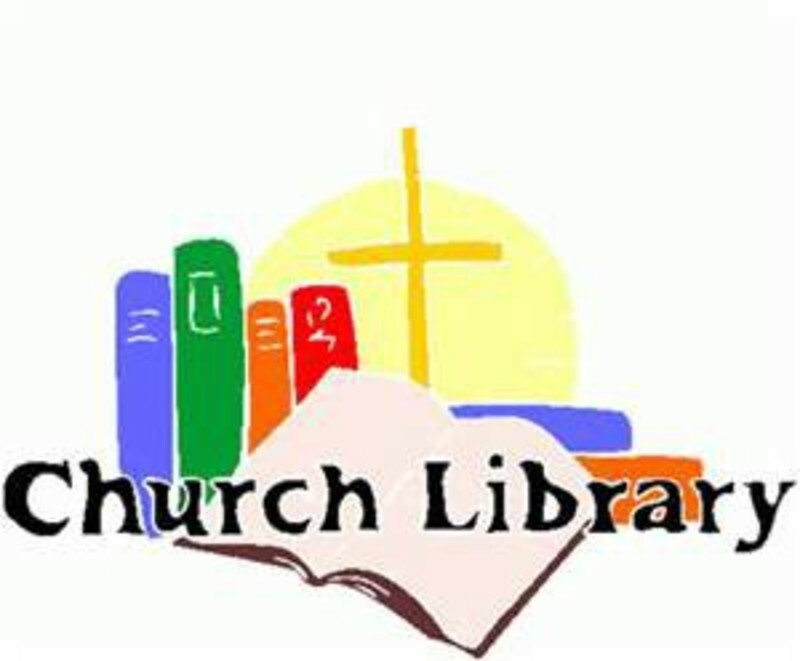 We add to the Library constantly and this provides current and best seller types of Christian materials. The Library is next to the church office, which makes it handy to pick up a book or just drop by to visit. Check it out!